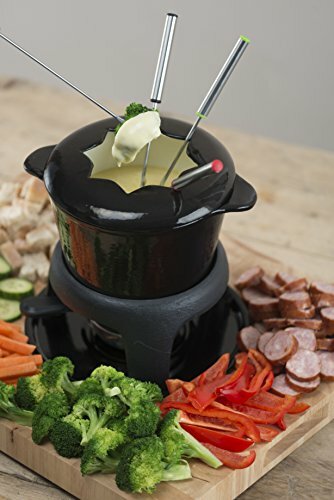 A great dinner party conversation starter - enamelled cast iron bowl retains heat, so you can fondue for longer! 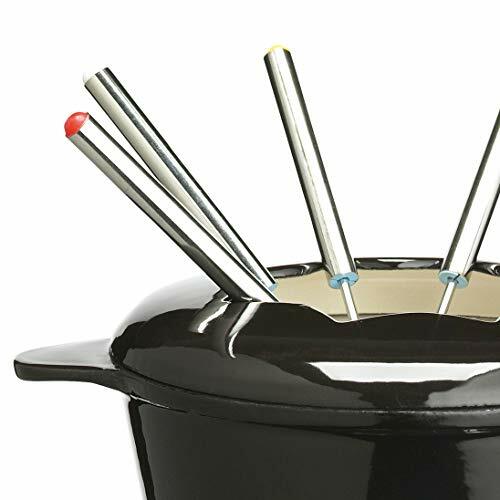 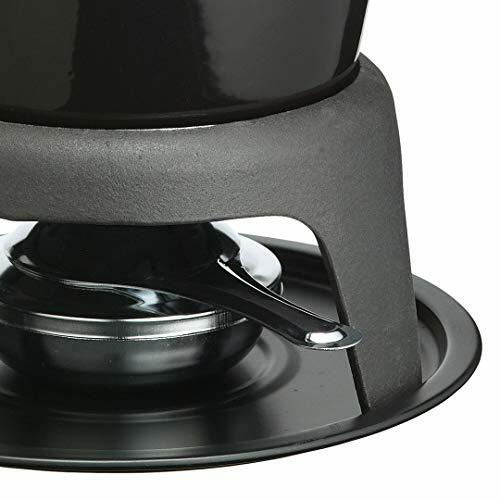 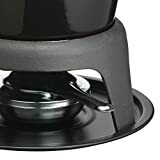 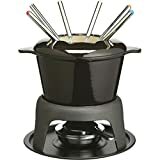 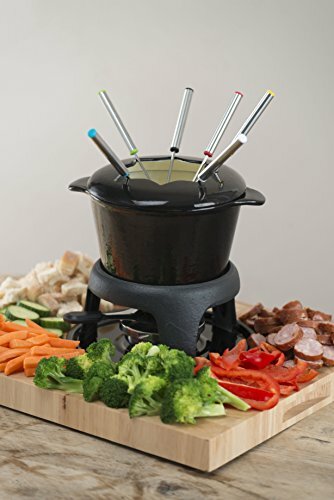 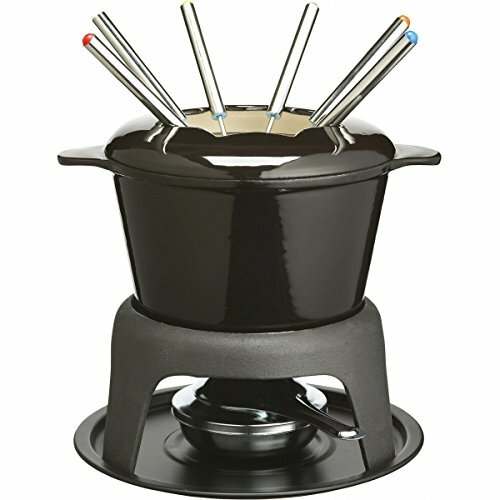 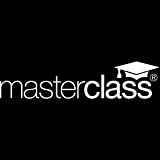 Stylish black cast iron deluxe fondue ideal for use when entertaining. 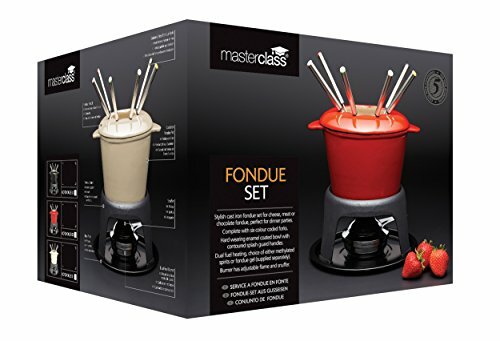 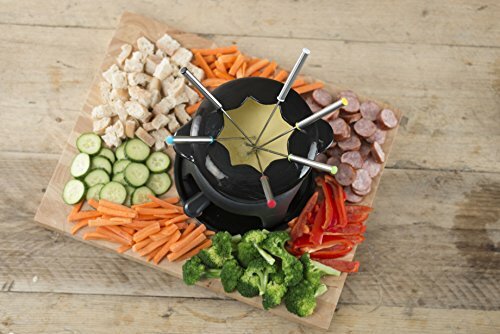 Suitable for cheese, chocolate and even meat fondue.